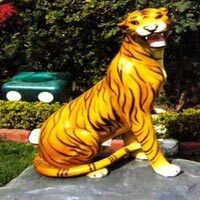 We are a prominent Garden Animal Sculptures Manufacturer and Supplier. 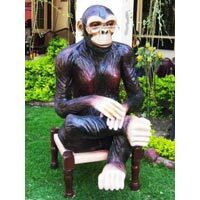 We make available vast gamut of Garden Animal Sculptures that is inclusive of Bear Sculptures, Deer Sculptures, Dog Sculpture, Kangaroo Sculpture, Elephant Sculpture, Lion Sculptures, and many more. 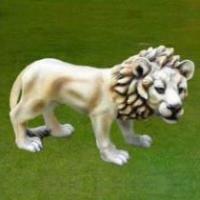 Garden Animal Sculptures, that we offer, are liked by kids for their liveliness. Furthermore, these Garden Animal Sculptures are very useful in educating kids about animals. 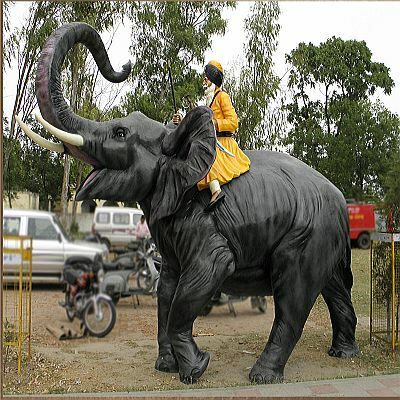 We are the one stop destination in market for availing unique Deer Sculptures. 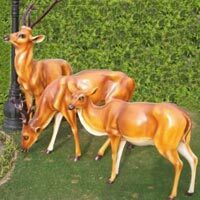 We make available high quality Deer Sculptures in various sizes, colors and postures, as per the requirements of clients. Dog is considered as the best friend of human, and we offer Dog Sculpture that looks exactly like an original dog. 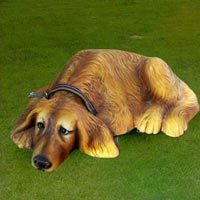 We make available Dog Sculpture in various sizes, postures, etc., in order to suit varied needs of clients. Avail perfectly finished Dog Sculpture from us at very reasonable prices. 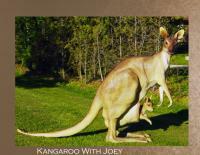 The lively appeal of Kangaroo Sculpture, offered by us, is highly acclaimed for its lively appeal. 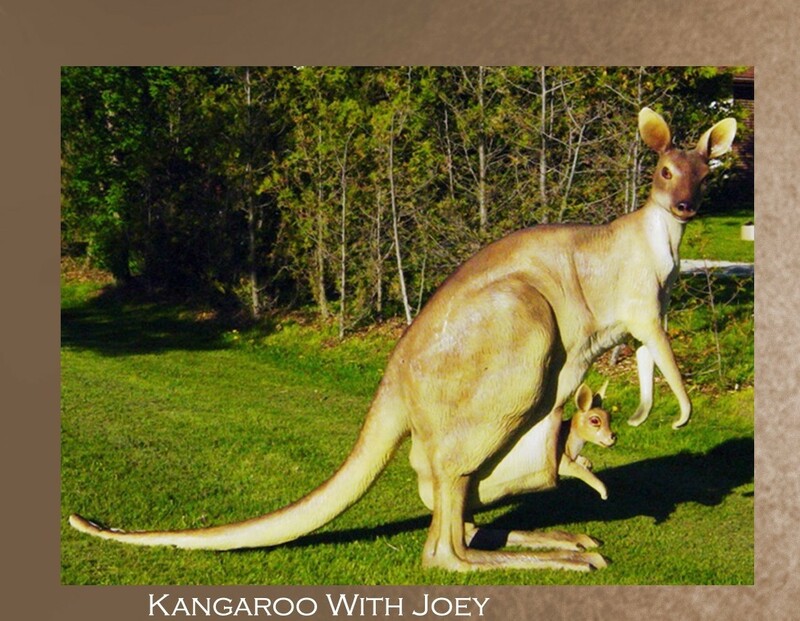 Fabricated with the highest level of perfection, Kangaroo Sculpture, that we offer, is perfectly finished and highly durable. 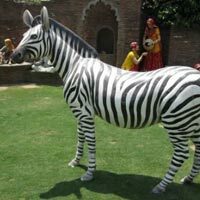 We also offer customization of Kangaroo Sculpture to our clients. 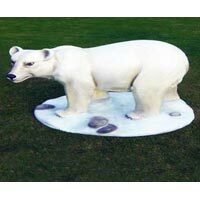 Avail from us the Panda Sculptures that are a wonderful blend of perfection and exquisiteness. 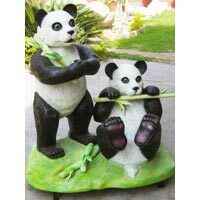 The Panda Sculptures can be availed in different sizes, color shades and postures from us. 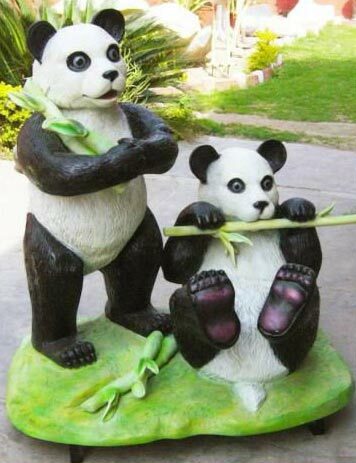 We make available Panda Sculptures at highly competitive prices. 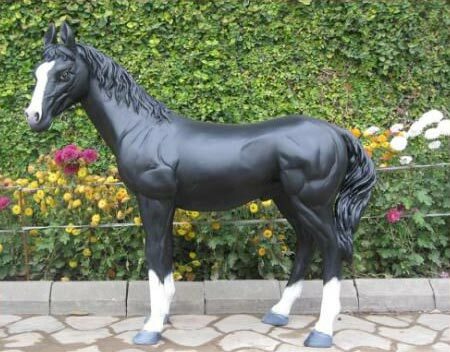 We offer Pony Sculpture to the clients located in different parts of the country. The Pony Sculpture is manufactured in postures recommended by the buyers. 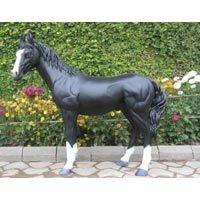 Pony Sculptures can be availed in different sizes from us. The Rabbit Sculptures, offered by us, are designed with utmost perfection by the experienced professionals. 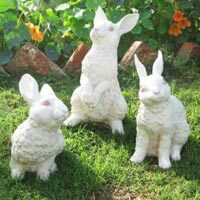 The Rabbit Sculptures admired for their amazing looks are high in demand amongst people who are fond of animal sculptures. 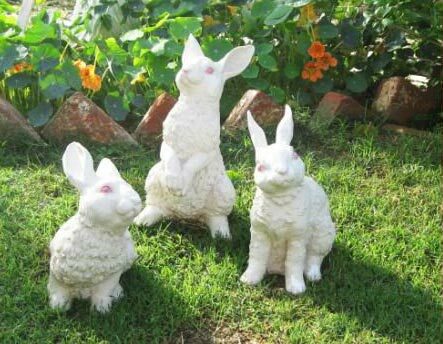 The Rabbit Sculptures can be availed in different postures from us.